2012 list of Washington’s “Ten Most Wanted Corrupt Politicians. 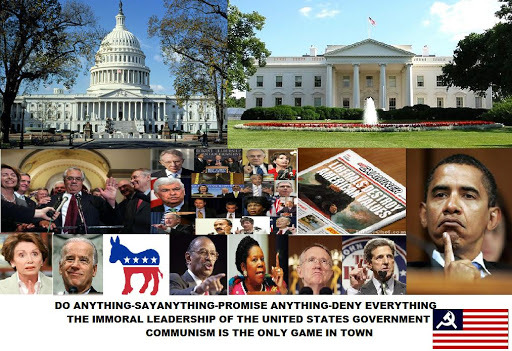 The Communist Democrat Party has called the Tea Party corrupt right wing radicals,they say the Tea Party is responsible for all the problems the politicians are having on the budget,lowering taxes,balancing the national budget. Those on the left and RINO Republican leadership have no intentions of putting our countries finances in order, the have a never ending appetite to spend and to spend more,borrow, tax we the people, cater to their socialist base of takers. Somewhere down the road, “WE THE PEOPLE” we who work hard,pay our bills,sometimes holding two and three jobs just to make ends meet are going to stand up and say ENOUGH is ENOUGH and when that day comes,that day will be the beginning of a revolution to TAKE OUR COUNTRY BACK.